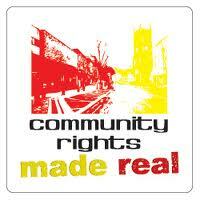 The Community Right to Bid has now come into force as part of the Localism Act. This right provides community group with the opportunity to ask the Council to list assets as being of ‘communuity Value’. The right aims to keep valued land and buildings in community use by giving local groups the opportunity to take control of the assets that are important to them. 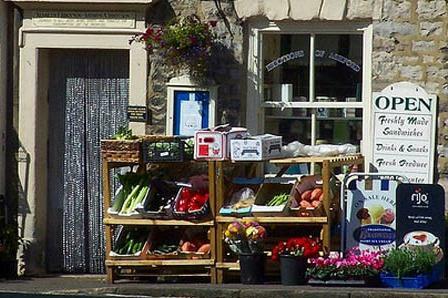 Local authorities have to maintain a list of assets of community value which local community groups have nominated. Assets can be buildings or land that is either owned by public agencies or privately owned. They must further the social wellbeing or social interest of communities, which can be cultural, recreational and / or sporting. 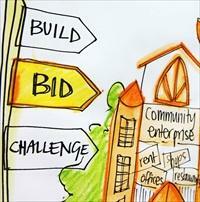 When listed assets come up for sale, the act gives community groups six months to develop a bid, raise the money and compete to buy the asset. The owner of the asset does however have the right to sell to whomever they chose to. Hopefully this will help communities keep much loved sites in public use and part of local life. You could nominate your local pub, a public open space, a community centre, football pitch, a town hall, a library or a post office. Let’s take this opportunity to list all the fantastic community assets we have in the Dudley borough and celebrate how we use these assets to build relationships with each others and how we strenghen communities by communicating, interacting and socialising with other people so that our communities have a sense of belonging. There are various organisations that can help community groups manage community facilities and can help with all your needs in preparing for the right to bid. Posted by Donna Roberts on March 19, 2013 in community rights, Localism, policy, sharing buildings, sharing land, support and tagged Assets of community value, buildings, Community Right to Bid, Localism. Are you interested in keeping valued land and buildings such as your local pub, shop, and library or football ground in community use? Are you interested in community ownership and management of publicly owned land and buildings? Do you have ideas or experience of how community buildings can be used more collaboratively? It’s an opportunity to gain information, ask questions and know where to go for help and support. It’s also an opportunity to learn from each other and explore how we can collaboratively make better use of the community buildings we have. Posted by Donna Roberts on March 19, 2013 in community rights, Localism, sharing buildings, sharing land and tagged asset transfer, Assets of community value, buildings, discussion, Dudley MBC, ideas, keeping land and buildings in community use, meeting. Coinciding with the launch of this site, Urban Forum have published their report of the findings of the Barrow Cadbury funded Community Rights Made Real in Dudley project. As described on Urban Forum’s website, the report covers the methodology used, the results of the research and the ideas and action generated by project participants to build a more collaborative way of working around assets and service delivery in Dudley. The project began in summer 2011 with a focus on the Government’s new Community Rights and culminated in March 2012 with the development of a process of building collaboration between community groups and the local authority under the banner of MASH (Managing Assets and Services Holistically). Posted by Lorna Prescott on October 30, 2012 in action research, Barrow Cadbury, community rights, Localism Bill, MASH, Urban Forum and tagged emergent, project report, relationships, responsive, Urban Forum. On 7 March 2011 Toby Blume, the Chief Executive of Urban Forum, emailed to ask whether Dudley CVS would be interested in collaborating with them on a new piece of work to support take up of new community rights proposed in the Localism Bill (as it was then). Urban Forum had been in discussion with the Barrow Cadbury Trust about the need to support local groups and people from different areas to take up new community rights – and be prepared/equipped to do so as they come into effect, in order to ensure that inequality isn’t exacerbated through creating new opportunities that more affluent areas are able to take advantage of. 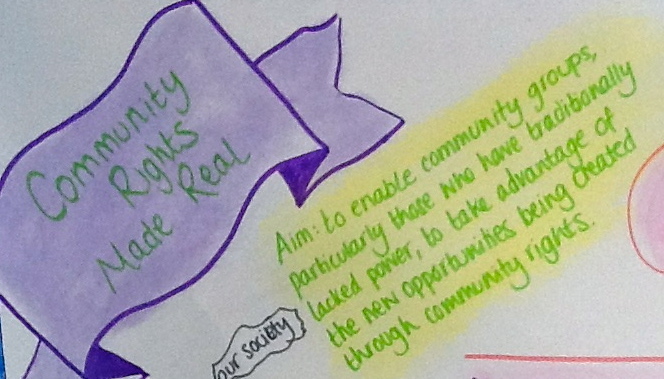 Urban Forum were considering proposing an action research project working with a particular area (such as Dudley) to assess what potential and needs there were to take advantage of new rights and develop a community rights action plan. Then the idea would be to work with local groups or networks to provide support and help this to happen. While the project would be beneficial to the community involved, the aim was to also capture learning that would have wider benefit – to inform policy and practice and guide Urban Forum’s work to support the voluntary and community sector in taking up community rights. Toby approached us recognising that such a project might well fit with the Our Society in Dudley borough activity we were taking forward. Of course we said yes! Dudley CVS, a member of Urban Forum, became the main local partner in the project, working closely with officers from Dudley MBC and Dudley Community Partnership. Here is some of the information in the proposal which Urban Forum submitted to the Barrow Cadbury Trust and were awarded funding for. Posted by Lorna Prescott on October 30, 2012 in action plan, action research, Barrow Cadbury, community rights, Dudley CVS, inequalities, Localism Bill, policy, project proposal, support, Urban Forum and tagged action research, communities, community rights, Dudley Community Partnership, Dudley CVS, Dudley MBC, inequality, Localism Bill, Our Society in Dudley borough, Toby Blume, Urban Forum. Welcome to this new resource, which has been a long time in the making. 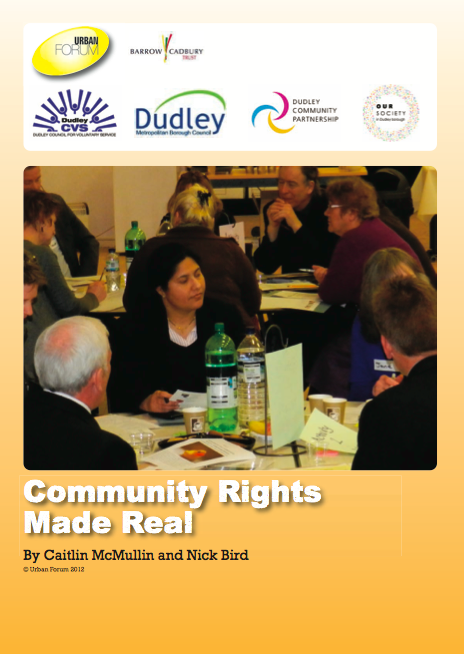 It is both an archive of a unique action research project which took place in Dudley between July 2011 and April 2012, and a place where up to date and locally specific information about community rights and people’s experiences of using them in Dudley borough can be shared. 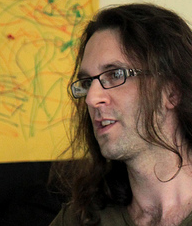 You are invited to use this site as a place to say and ask things, as well as to read things. Your words are your own, please keep comments helpful and polite. The latest new updates are all on the home page. You can sign up to receive emails when new posts are made – see the box on the left. Posted by Lorna Prescott on October 30, 2012 in community rights and tagged email updates, welcome.